Help support my indepdent sites, please donate! 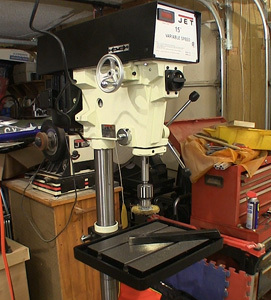 When you are thinking about adding a drill press to your shop it pays to get a good one the first time around. Yes, this is a good for that first time around! Have a tool or product that needs to be on this site? Email Me!